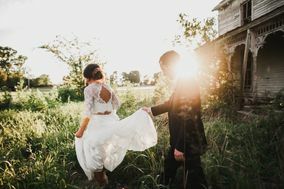 Getting married in Kentucky? 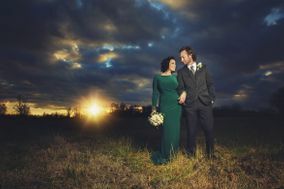 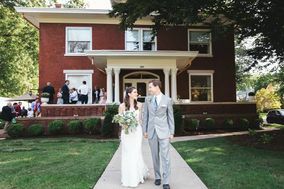 There are so many amazing Paducah and Bowling Green wedding photographers to choose from! 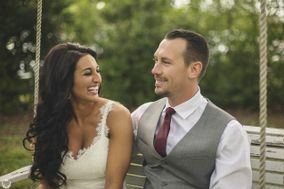 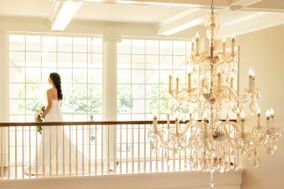 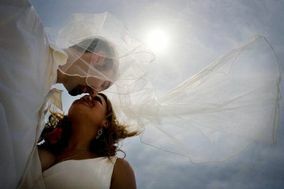 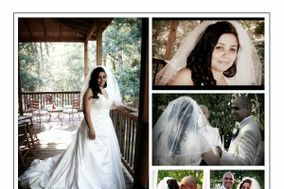 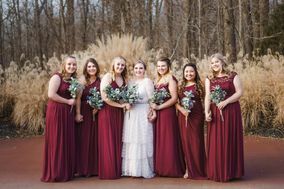 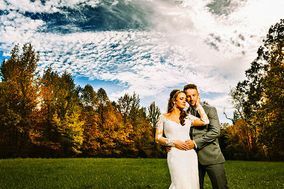 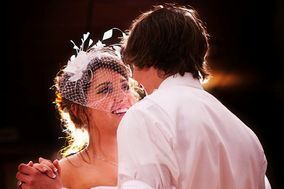 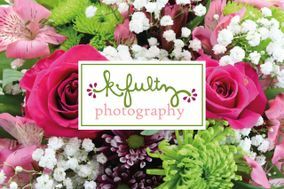 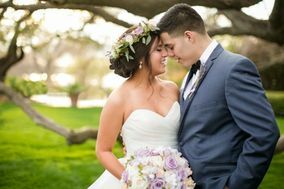 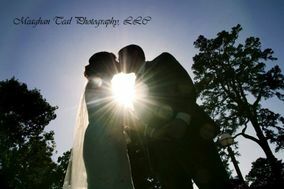 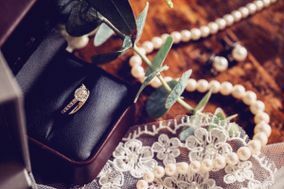 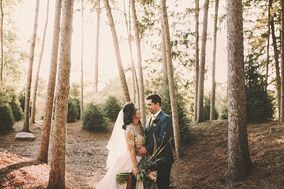 Reading reviews of Bowling Green wedding photographers can help narrow down the many options, as can viewing examples of a photographer’s work. 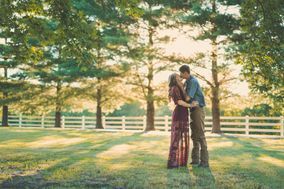 You’ll also want to meet with Bowling Green photographers in person to ask questions about photography style, packages, albums, contracts, and more!